A good news to Lani Lynn Vale's fans! 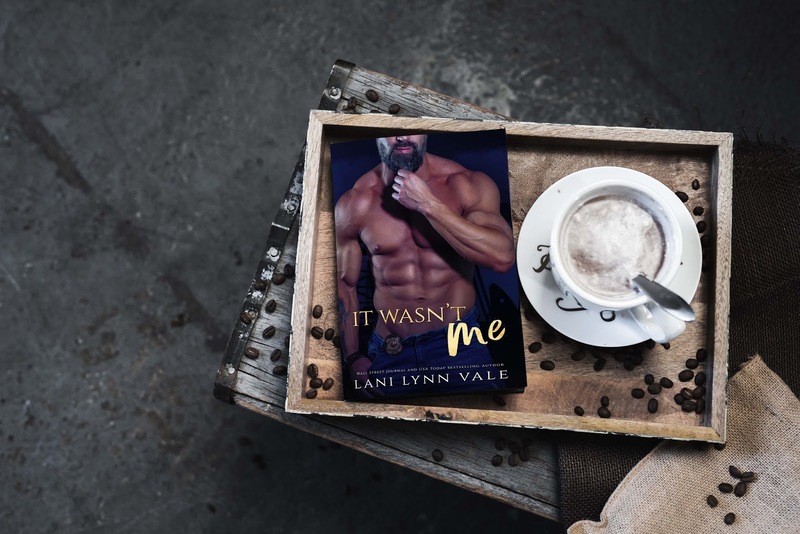 'It Wasn't Me', the 2nd book of KPD Motorcycle Patrol series will be live on july 22nd! Come and check its cover and synopsis! Para ler este post em português, clique aqui!